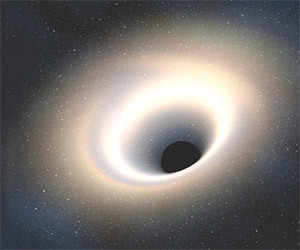 Will the universe explode for our pleasure? Find out in this video from Universe Today publisher Fraser Cain explaining how the universe is likely to end. 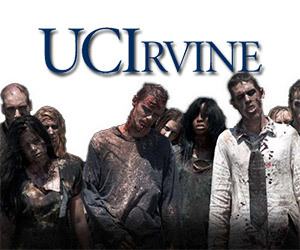 The University of California, Irvine is offering a free online course beginning on October 14, 2013 based on a study of the AMC television series, The Walking Dead.